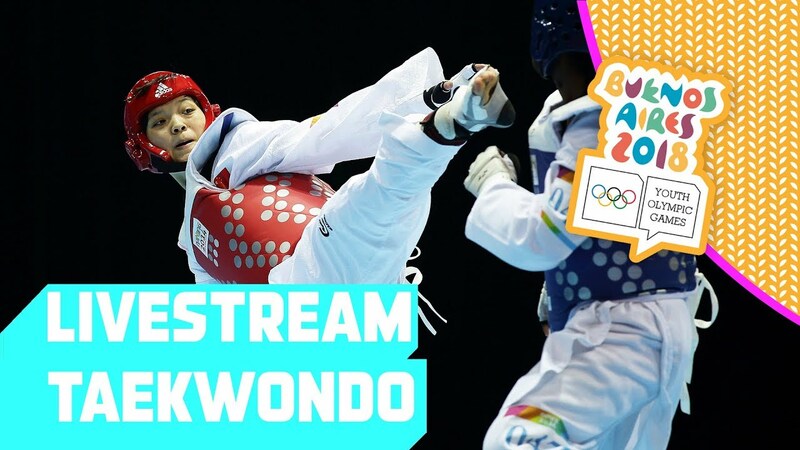 See the Taekwondo competition on day 3 of the Youth Olympic Games 2018 LIVE from Buenos Aires! Keep tuned for even more action from the #YOG 2018! What it takes to learn MMA to be a Champion!